Posted by Sam Smith on Friday, February 15th, 2013 at 12:47pm. Altezza Condos in Newport Beach, California is a perfect example of luxury town home accomdations for those looking for a well kept gated community. The condos are some of the most sought after properties In Newport Beach and feature two to three bedroom condos with great ocean and valley views. The most popular floor plan in this community features 3 bedroom, 3 baths with a total 2,175 square feet of living space. Two of these bedrooms are located upstairs with a private view balcony. Downstairs features the third bedroom that is often used as an office or guest bedroom. When looking in Altezza make sure to view the condos that have ocean views and you will be pleasantly suprised. Condo prices in this community do not come cheap and currently range from $1,195,000 to $1,399,000. 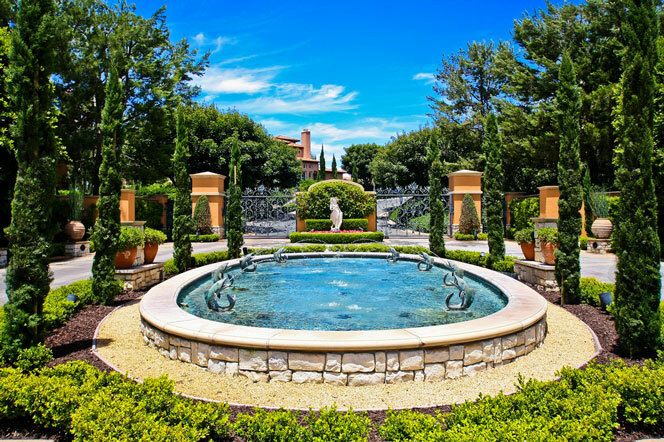 Many of our clients love this community due to it's secure nature and wonderful views. You also have easy access to the 73 freeway in Newport Beach and close proximity to Fashion Island shopping center. The community has an Olympic sized pool, spa, tennis and basketball courts for all it's residents. If you are looking for a condo in Newport Beach there is no better place to look than the Altezza community.